As you know, I am *obsessed* with all things Joanna Gaines and Magnolia. Also – Target. So when they announced they were going to be making home decor items BY JOANNA and AT TARGET my life was made. There’s a lot more! Shop the whole collection by clicking here. What did you get? See anything else on the list you loved?? 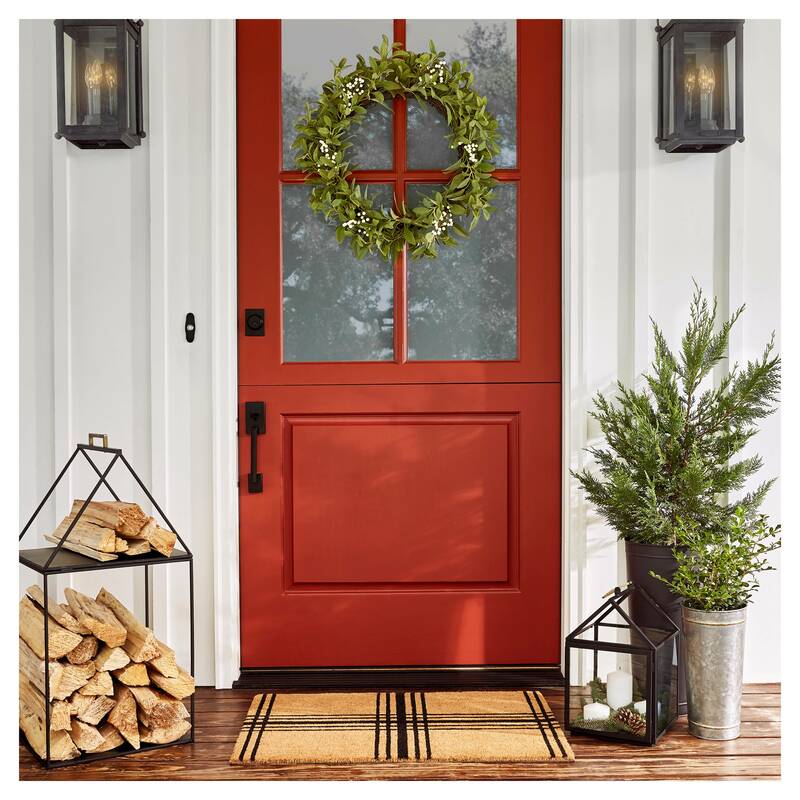 If you love farmhouse home decor, you’ll love checking out my shopping guides. I pick my favorite items from my BEST online secret shops and curate them for you – come check them out!